In a historical movement, seven months ago the Supreme Court set aside the centuries-old practice of instant triple talaq or talaq-e-biddat in which Muslim men divorce their wives by uttering talaq three times in quick succession. 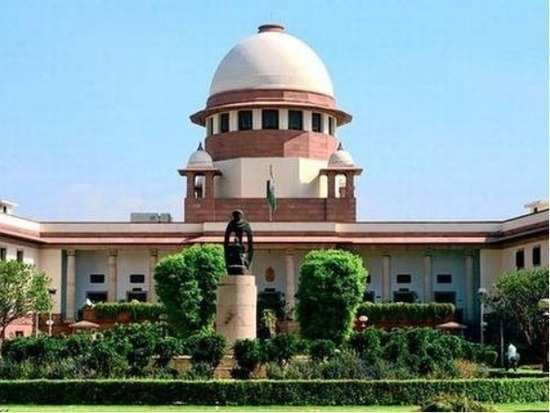 Now, the SC has agreed to look at practices such as polygamy which allows Muslim men to marry four women and the practice of nikah halala. Nikah halala deals with the process in which a Muslim woman, in order to remarry her former husband, has to marry a different person and get divorced from him. They are also set to look at the practices of nikah misyar and nikah mutah which are “temporary” marriages for “pleasure”. The petitions against these laws have been filed by Delhi BJP leader Ashwini Upadhyay, Sameera Begum and Nafeesa Begum (two women who claimed to be victims of polygamy) and Telangana lawyer and social activist Moullim Mohsin bin Hussain bin Abdad al Kathiri. Through his petition Kathiri stated that “by considering the woman an object of man’s desire” and by practising “nikah halala, nikah mutah, nikah misyar and polygamy causes gross affront to the dignity of women”. We wonder what the SC's verdict on these cases will be. Stay tuned for more updates.